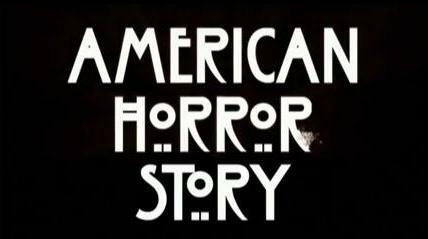 American Horror Story is a horror drama that airs on FX. The series has notably been called both an anthology series and a miniseries, since each season deals with separate characters and settings, without any common denominators other than some shared actors (playing different characters), the horror theme, and the US ground. Season 1 characters: A listing of the characters appearing throughout the first season. Season 2 characters: A listing of the characters appearing throughout the second season. Season 3 characters: A listing of the characters appearing throughout the third season. Season 4 characters: A listing of the characters appearing throughout the fourth season. Multiple season actors: An overview of actors appearing in more than one season. This page was last modified on 10 April 2019, at 16:01.